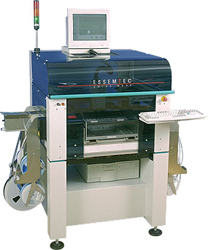 We are a Hampshire based Contract Electronic Manufacture with a dedicated team of experienced Assembly Technicians. 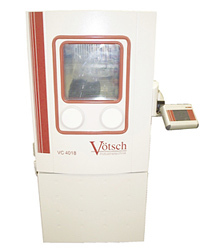 We also have 5 Essemtec pick and place machines, with technologies that combine leading placement precision, with speed and flexibility, and a combined capacity of 25,000 cph. 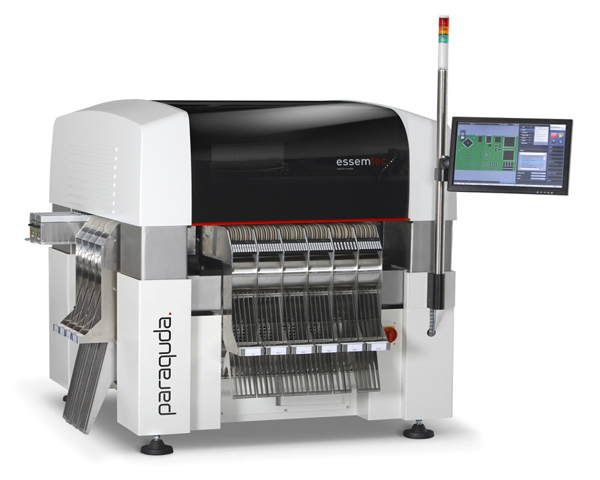 As part of our continual improvement policy we have invested in the Essemtec Paraquda, with its ultra precise accuracy and vast component range spanning 01002 resistors to 80x70mm components. Designed for low-mid volume/high mix production, we offer flexible production with accurate and consistent results. 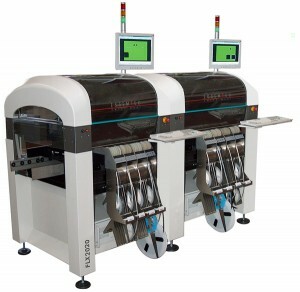 Our surface mount screen printer is supported by DEK printing technology with camera alignment for exact XY positioning and consistent results. 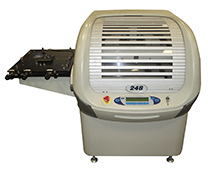 We have two conveyor reflow ovens suitable for lead-free or leaded solder. 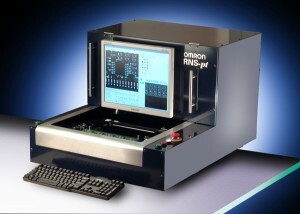 For maximum inspection coverage we can scan a populated board using the Omron AOI, which uses a wide range of algorithms to check solder joints and verify the correct assembly of the electronics. 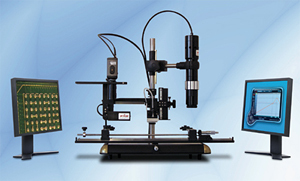 The IR-E3 Evolution is specifically designed to be ultra accurate when reworking PCB assemblies. It provides extremely high levels of profiling and process control, necessary for effective rework of even the most advanced packages, including BGAs, CSPs and QFNs. We are able to test for bridging, shorts and the consistency of solder balls in packages such as BGAs, where traditional inspections are challenging. The system also allows us to identify counterfeit components. We have invested in a test chamber to pre-qualify newly designed or repaired products for our customers to achieve higher reliability in the field. 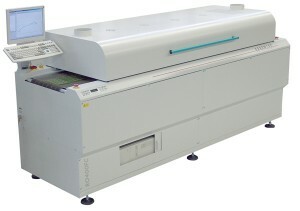 The chamber has a 190 Litre capacity, a broad temperature range of -42 C to 180 C and a humidity capability of 10 to 98% RH between +10 C to +94 C.
To find out more about our PCB assembly services and to get a free quote, contact us on 023 9267 9200 or email sales@soumac.co.uk. 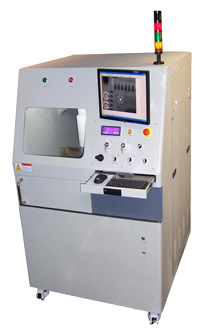 You may also be interested in our printed circuit board testing services. We’d love to hear about your project. For a free, no obligation quote fill in the form and we’ll be in touch shortly.